The story about new Nokia feature phone continues with certification of two new phones in Indonesia. 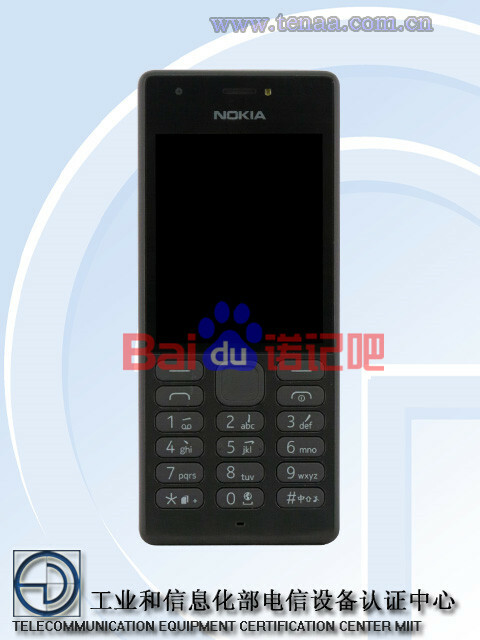 Devices marked with RM-1187 and RM-1188 have just passed certification and this almost confirms that HMD will soon present new feature phones with Nokia logo on them. We already saw RM-1187 passing certification in China, but now we can see it got the company in a form of the model variant. We don’t have any indication that this is completely new phone, but that assumption is not excluded. You can still notice Microsoft is named on the certification process, but HMD official stated that this newly formed Finnish company will present new feature phones with Nokia logo by the end of 2016. Maybe procedure of transferring documents to the HMD and Foxconn is still in the process and that keeps Microsoft present in certification documents.